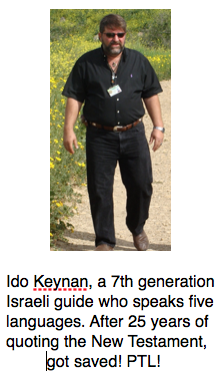 When we go to Israel, our guides are usually non-Christian Jews. 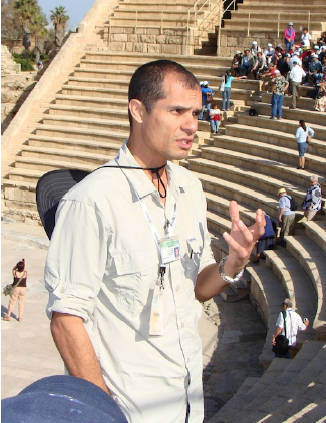 To be a guide in Israel means you are licensed by the State of Israel only after completing the equivalent of a two-year college course studying the hundreds of Biblical sites in the promised land. So the vast majority of our Israeli guides are articulate, well-educated…but secular–meaning not religious. 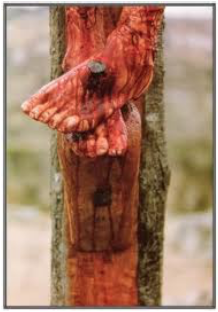 They usually observe Passover and Day of Atonement but nothing else. Sorta like some Christians go to church only on Christmas and Easter. It is always perplexing to us on our Israel trips to hear the guide say things like, “Over here God helped David defeat the Amorites,” or “Here is where Jesus raised Lazarus from the dead,” yet totally miss what they are actually saying. They talk about God and Jesus all day long, quote passages out of the Old and New Testaments, but don’t connect the spiritual dots. They refer to Him by name, but the deep and powerful meaning of that name escapes them. “Yahweh” is the personal name of God in the Bible. Called the Tetragrammaton, it is composed of four letters, no vowels. The Hebrew letters are Yod, Hey, Vav, Hey, read right to left in the Hebrew (see above), left to right in English (YHWH). Hebrew letters all have meanings. 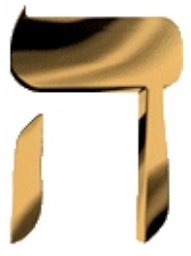 You’re going to love what the letters mean in “Yahweh”! 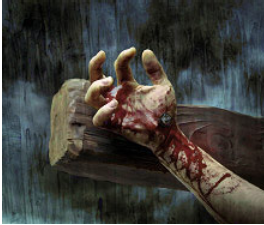 Vav is masculine and signifies a nail, peg or hook, signifying being nailed or bound together. miss the fact Jesus came as the Messiah?! The answer, of course, is in scripture. God has “blinded” them. “Yahweh” is the personal name of God, much like Abraham and Sarah are personal names. Words like Elohim (God), El (mighty), Shaddai (almighty) and Adonai (master) are titles. And of course “Lord” is a title. The word “LORD” above is not in the original manuscripts. “Yahweh” is what was originally written. The Jews changed the word “Yahweh” in their Torahs because they believed it was blasphemy to pronounce the personal name of the Lord out loud. Thousands of times God put His personal name in Scripture and each time it’s been changed to a title! “Yahweh” wanted a personal relationship with the Jews. 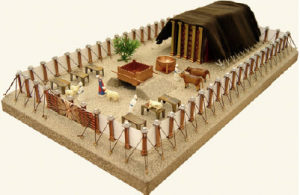 He even set up a temporary sacrificial system so He could live right in their midst. But they couldn’t quite grasp His provisions. impersonal to address Him with titles like “Dear Lord,” “Lord God,” etc. His Spirit living in you to accomplish His will.